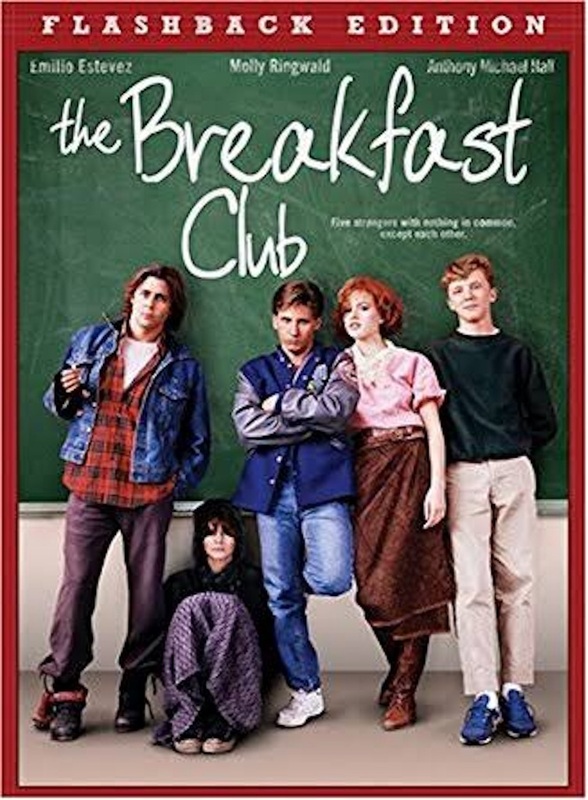 This entry was posted in Live Action Movie Reviews, Live Action Movies, Reviews and tagged Classic, Detention, Drama, Film Review, Movie Review, Review, School, The Breakfast Club by dreager1. Bookmark the permalink. Emilio Estevez directed one of the best movies ever made, Bobby: did you see it?